1. Do not contact the patient or the patient’s attorney. Anything that you say to the patient, the patient’s family, or the attorney can be used against you. 2. Notify your insurance carrier immediately of the lawsuit, the date you were served, and whether the complaint was accompanied by other documents such as “Interrogatories” or “Requests for Admissions.” Failure to timely notify your insurance carrier may result in denial of insurance coverage for the claim. If your practice group has also been named as a defendant, the practice group’s designated process agent must notify the group’s insurance carrier. 3. Your insurance carrier will assign an attorney to defend you. If you are not comfortable with the attorney or law firm that is selected, tell your insurance carrier immediately. 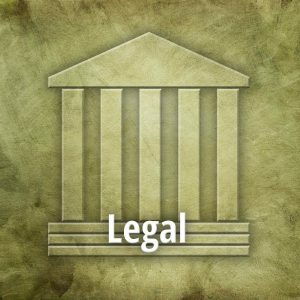 You may request that a certain attorney defend your case. You must also determine whether you need “personal” counsel. In most cases, personal counsel is not necessary. However, if you have been placed on notice that there is some issue with insurance coverage, or the damages claimed are expected to exceed your policy limits, then you may want to consider obtaining personal counsel. 4. While you are waiting to be contacted by legal counsel, gather and make a legible copy of the patient’s records. This should include the medical chart, emails, correspondence to or from other medical providers regarding the patient, records received from the patient’s other medical providers, and billing records. Do not alter the records in any way. 5. Once counsel has been retained, he or she will set up an initial client meeting with you. Schedule the meeting to take place as soon as possible, allowing one to two hours with your attorney to discuss the allegations, your treatment of the patient, and the medical records. During the initial meeting, ask your attorney whether you should prepare a medical timeline or perform any medical research. Your notes and research can often be of great help to your attorney, but it must only be done at the request of your attorney in order to preserve attorney-client privilege. 6. Exchange contact information with your attorney and discuss your communication preference. Create a folder in your email inbox for all email exchanges between you and your attorney so that communication will not be inadvertently shared with unauthorized persons. Also let your attorney know if you prefer to receive mail at your home or at your office. 7. Make yourself readily available for subsequent meetings with your attorney. Attend at least one meeting at your attorney’s office so you can meet the members of your attorney’s staff who are involved in the defense of your case. If meetings must take place at your office, make sure to have a conference room available that is free of disruptions and distractions. 8. Ask your attorney to send you copies of all relevant documents, including written discovery, motions, deposition transcripts, and expert disclosures. 9. Help your attorney understand the medicine. If requested by your attorney, provide medical literature, including journals, textbooks, or anatomy charts that help explain the medical issues involved. 10. Be ready and willing to spend considerable time preparing for and giving your deposition. Many defense attorneys prefer more than one session to prepare you for your deposition, especially if you have never given one before. After you give your deposition, you have a right to review the transcript for accuracy. Although you cannot substantively change your answers, let your attorney know immediately if you have either misspoken or misunderstood a certain question asked of you. 11. Help your attorney come up with questions for the plaintiff’s experts and offer to attend their depositions, even if it means having to travel. 12. Help your attorney select your defense experts, and offer to help your attorney prepare for meetings he or she will have with your experts. 13. Devote considerable time to prepare for your trial testimony. This may require multiple sessions with your attorney. 14. Do not discuss the patient, the nature of the lawsuit, or its merits with anyone other than your attorney, the insurance claims adjuster, your practice group risk manager (if applicable), or your spouse. 15. Be honest and forthcoming with your attorney. Disclose your involvement in any prior lawsuits – regardless of nature – and provide your attorney with copies of any court documents and depositions. Disclose all disciplinary actions against your medical license and all adverse employment actions. Disclose any information that may be perceived negatively by a jury. UNFORTUNATELY, 75 TO 91 PERCENT OF PHYSICIANS WILL FACE AT LEAST ONE MEDICAL MALPRACTICE CLAIM DURING THEIR CAREERS. 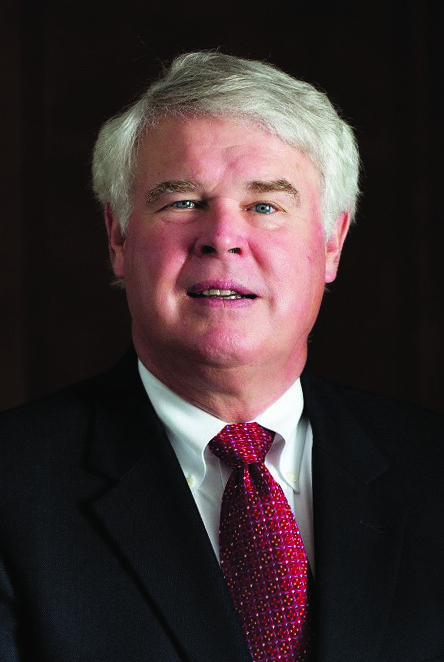 Donald P. Moloney, II, is a member of Sturgill, Turner, Barker & Moloney, PLLC, where he defends healthcare providers against claims of medical negligence. 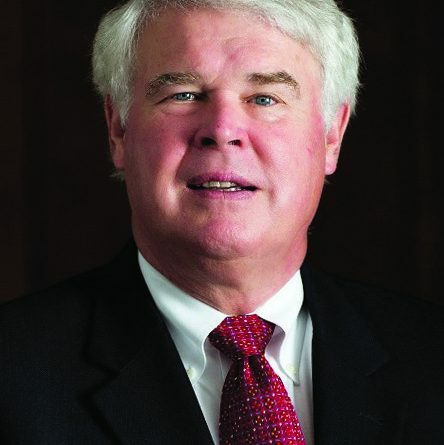 He can be reached at (859) 255-8581 and patmoloney@sturgillturner.com. This article is intended as a summary of law and does not constitute legal advice.